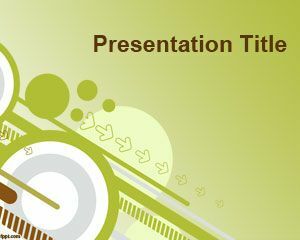 This free conversation PowerPoint template is a free green template design slide for your presentations about crucial conversations in PowerPoint or to be used as discussions PowerPoint template for your presentations in a chat room or to impress your audience with a complete conversation slide design. 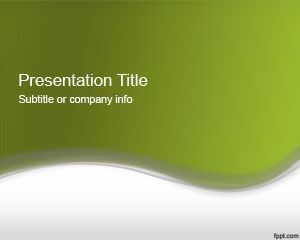 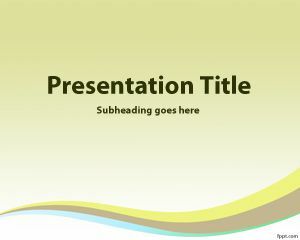 The green slide design has balloons in the presentation master slide and also in the internal slides. 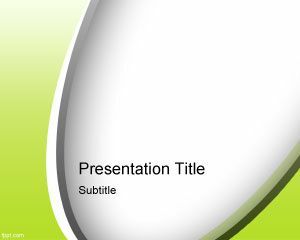 Also you can use this template for language classes like English conversation topics or ESL English Conversation PowerPoint templates. 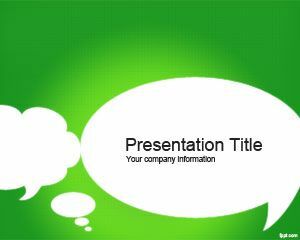 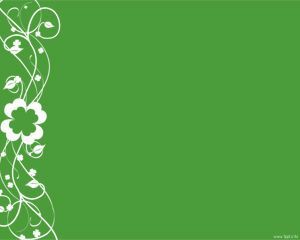 This free green conversation slide is also good for telephone conversations or speaking English PowerPoint presentations. 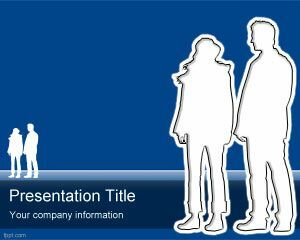 You can download this conversation template for public speaking topics or other interesting speeches in PowerPoint as well as education PowerPoint templates free.